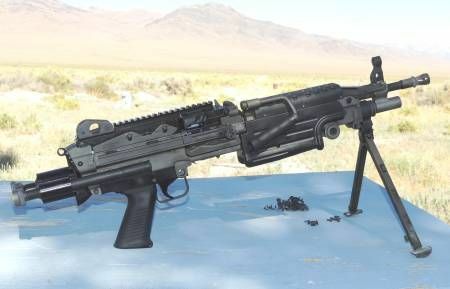 FN M249 PARA MACHINE GUN, COLLAPSIBLE STOCK AND 16.2" SHORT BARREL FOR COMPACT CARRY. 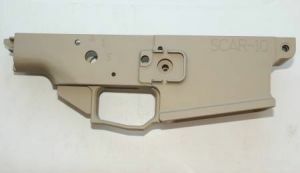 TAKES LINKS OR AR15/M16 MAGAZINES. COMES WITH SPARE BARREL, (2 BARRELS).